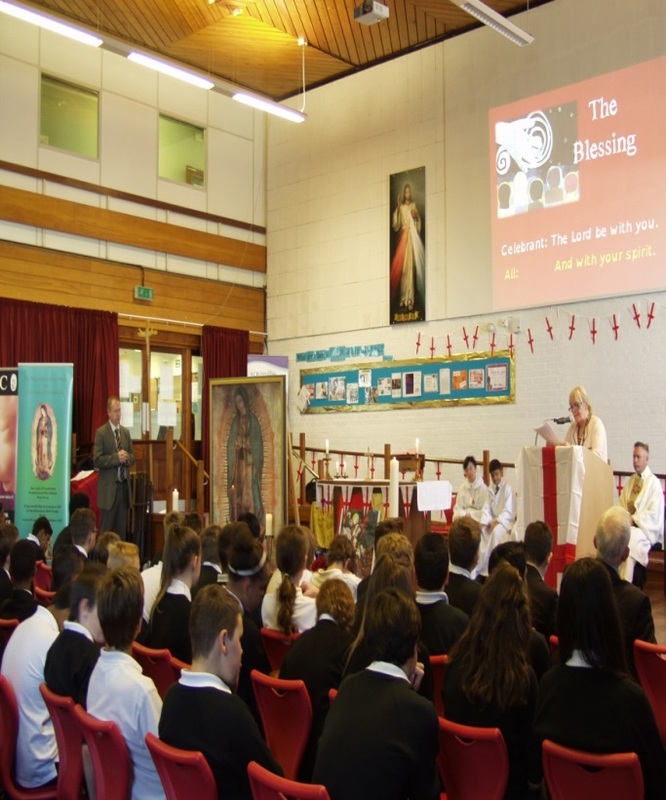 Encouraging children/ students from our catholic schools to participate in the life of the Church and its major occasions is a vital part of introducing them to Mary, Mother of Jesus, and reinforcing their individual relationship with God. 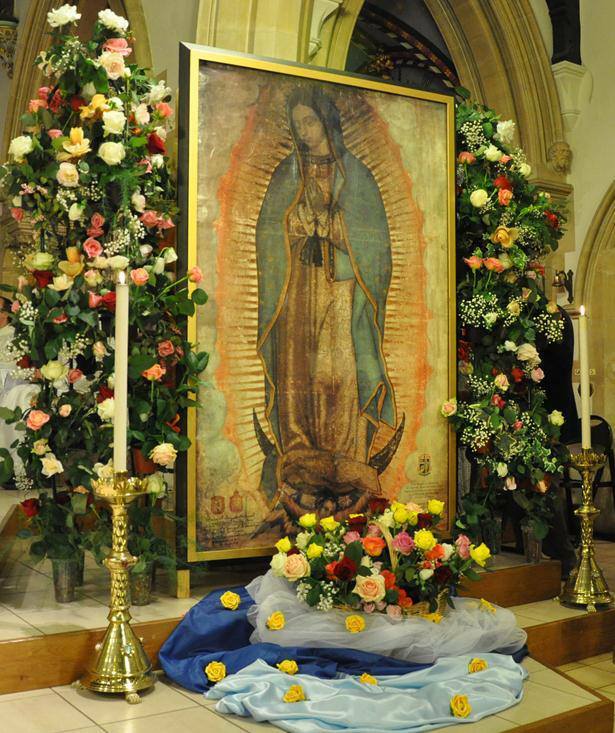 Youth today should look at Mary and not only admire her but learn from her. 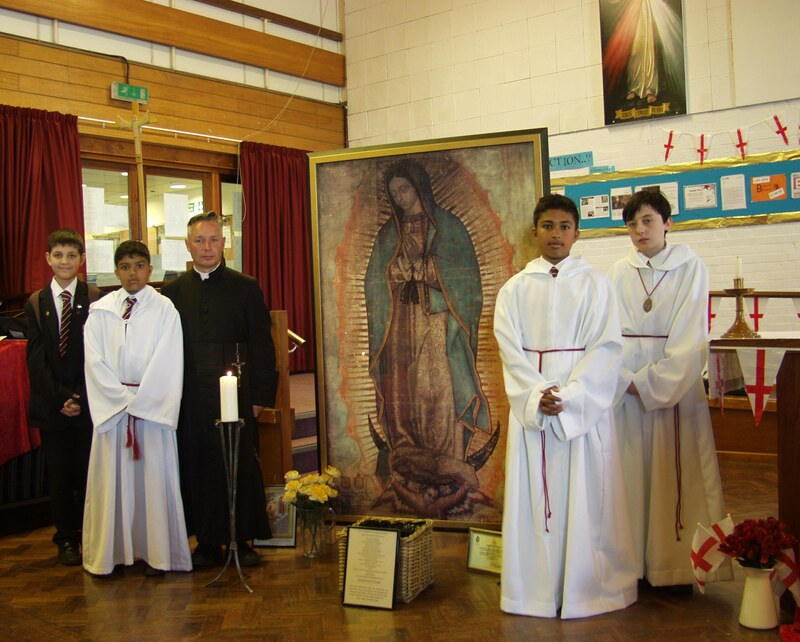 Our programme, which supports the pilgrimage visit of the Miraculous Image of Our Lady of Guadalupe, is coordinated and presented by Teresa Williams & Anne Reddin, trained teachers and Guardians of Our Lady of Guadalupe. 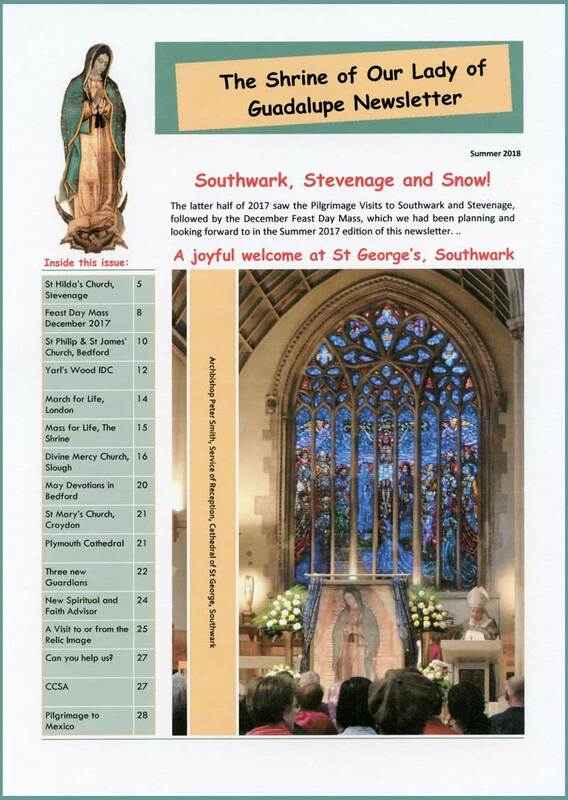 This age-related programme, which can be tailored to meet the school’s/ student group’s individual needs, consists of a forty-minute session with time for individual/ group veneration of the Miraculous Relic Image. Prayer cards are given to each Student. Where appropriate, worksheets are supplied. 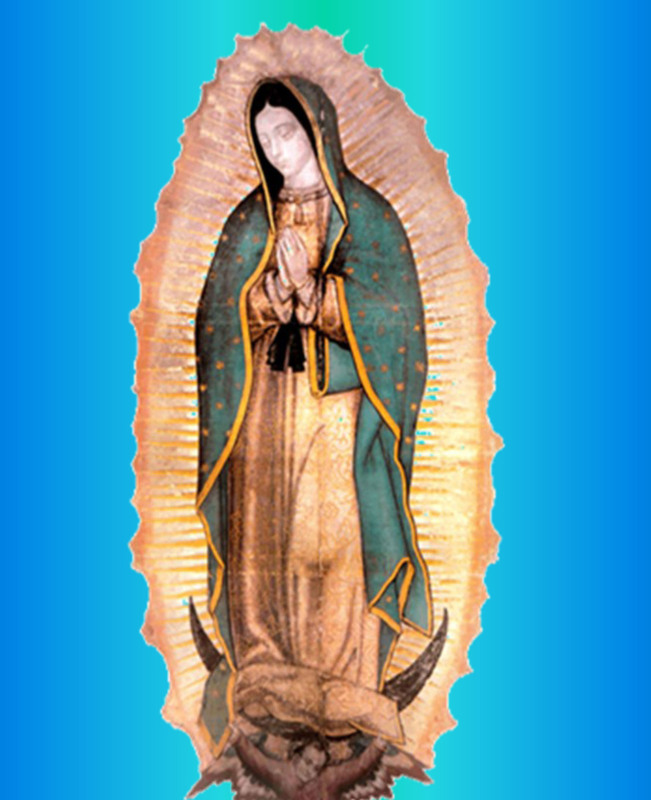 Please bring or arrange a school/ class or student group on a pilgrimage visit to the Miraculous Relic Image of Our Lady of Guadalupe while it is visiting your local cathedral or catholic church. Poster. Opens as pdf file: 367KB, 1 page.